We offer a range of plastic meshes and fabrics for ground and grass reinforcement, together with woven fabrics for natural weed control. Coastal Nets offer a wide range of ground reinforcement products and strong plastic mesh solutions for almost any situation. Our experience as a leading supplier of these products in the UK will ensure that you will get the best product to meet for your specific needs, and of course at the best possible price. Products are available for animal, pedestrian and vehicle use applications. 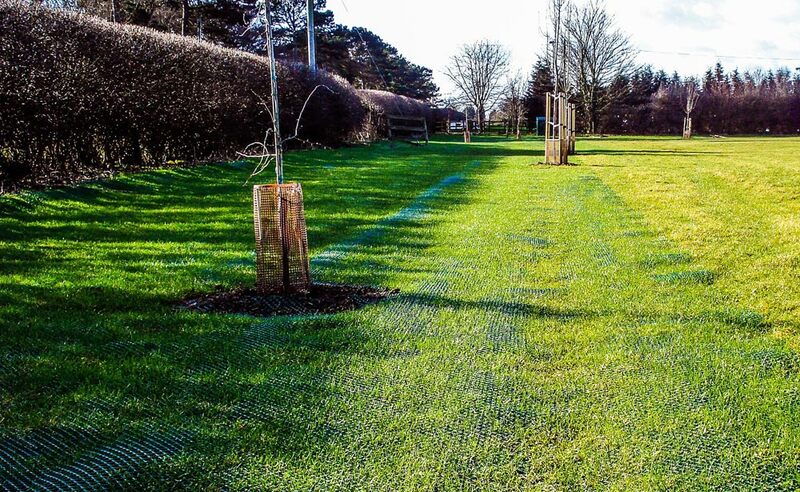 Our grass and ground reinforcement mesh provides a great alternative to tarmac or concrete. These meshes provide robust ground support and reinforcement where vehicles are parked or where there is high pedestrian footfall. These products enable you to keep areas natural and green to make a contribution to a more pleasant environment. We offer a range of extremely popular, good quality weed control products. 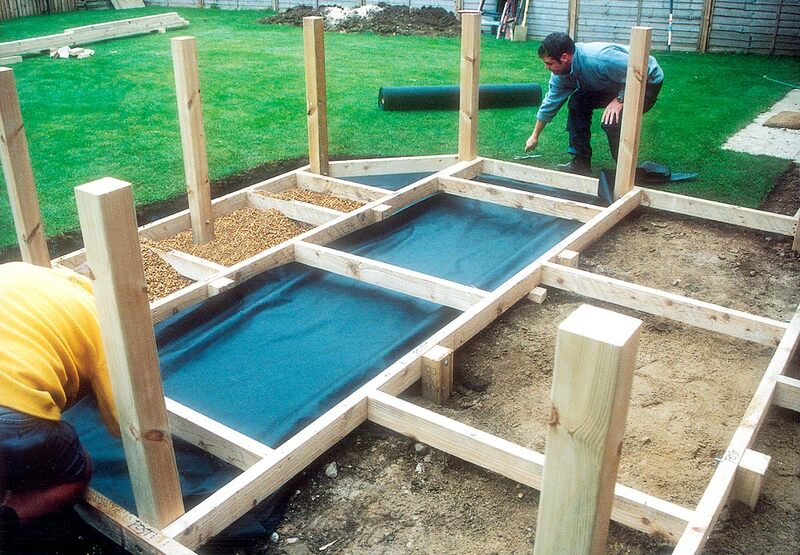 These weed control fabric meshes are used to exclude light from the soil, thus preventing weeds from growing. Plants for cultivation can be ‘dibbed’ through to the soil, while the surrounding area is kept free from weeds. Excellent ‘organic’ weed control technique. Ideal for both the horticulturalist and the home gardener or allotment grower. 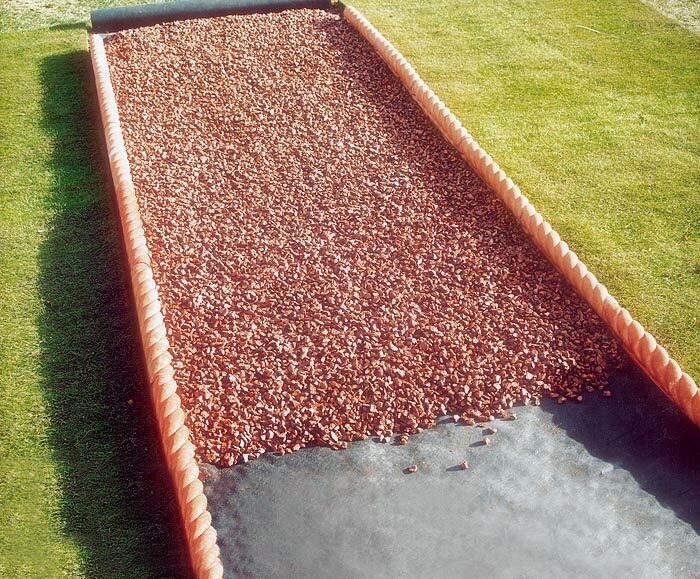 Also ideal for many wider applications, such as underneath gravel or garden decking. If you cannot see what you are looking for on our site please get in touch and we will try to help. We sell a wide range of ground reinforcement mesh and weed control fabrics from our online store. Follow the links below to relevant sections.